AUG 18-19: MEDICINE HAT, AB “Cars & Guitars” Classic Rock and Classic Car Show!Local Cypress Rod & Custom Club is partnering to have their 31st Annual Car Show at this event. 2 classic rock shows the Friday and 2 classic rock shows on the Saturday. Cruise Friday night. All day car show Saturday with beer gardens, food trucks, various vendors, door prizes, etc. Concerts after car show wraps Saturday All on site at Canalta Centre (New arena in Med Hat). AUG 19: CALGARY, AB Northern Mopars 28th annual all Mopar/AMC show & shine at the Capitol Hill Community Centre in Calgary, Alberta. Address is 1531 21st Ave. N.W. 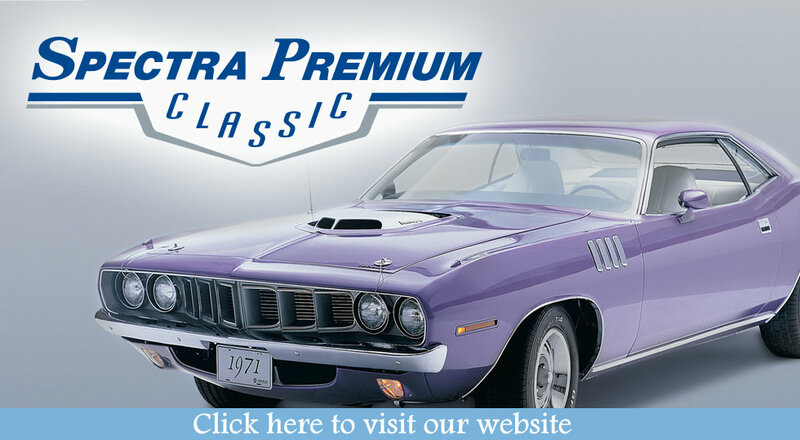 For more information call Larry at 403 243 4703 or visit www.mopars.org Judged & non comp classes with parking on the grass! The 5th annual Shakedown has a NEW HOME, with room for growth. about 30 acres of grass, wash rooms, cooking area and more. Mark your calendars, Aug.19th, 2017 the “Shakedown” will be in Penhold, Alberta. I will get more info to everyone through our web page www.cruizin2curecancer.ca . AUG 23: RED DEER, AB Ford Central Car Club Red Deer Downtown Cruise Night P9 Parking lot @ 51 Avenue & 47 Street. 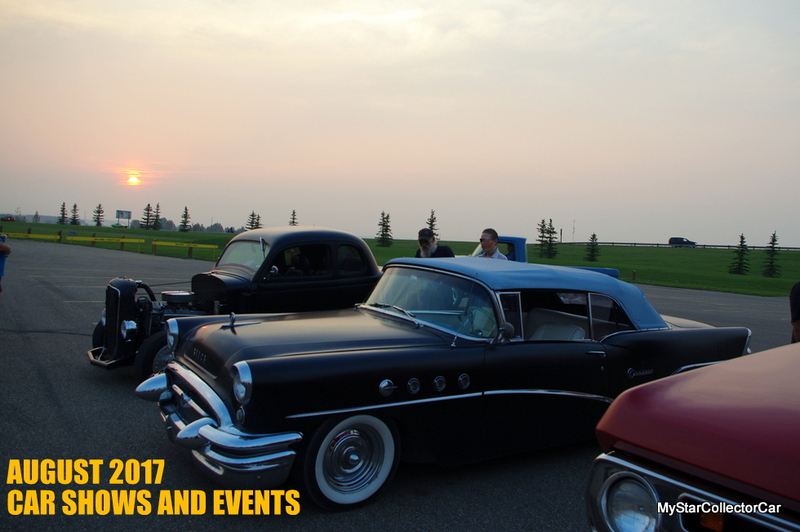 AUG 26: RIMBEY, AB Rock’n Rimbey Pancake breakfast, show and shine, rally, cruises supper and dance. Rain or shine, fun for the whole family! AUG 26: SPRINGBROOK, AB Multiplex 3rd Annual Car Show, Fundraiser, BBQ & many other events. 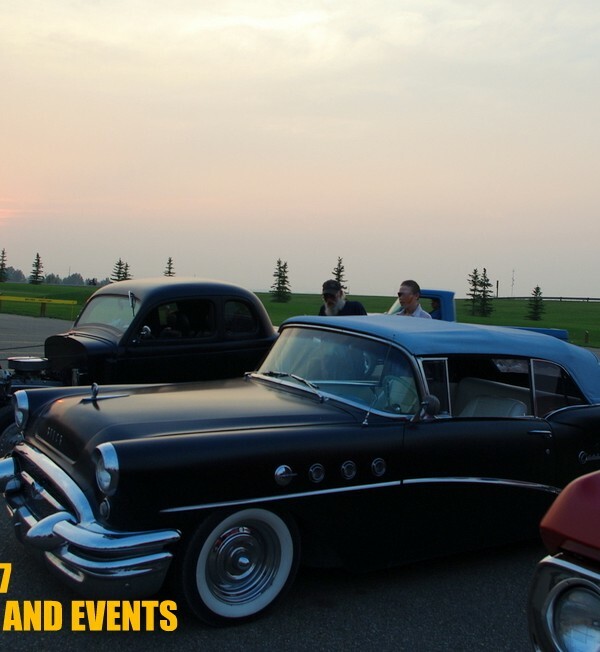 AUG 26: STONY PLAIN, AB Rehoboth Christian Ministries 1st annual Car Show & Shine. Registration ($20.00) is from 9am – 11am. All monies raised goes towards children and adults in the community with developmental disabilities. Pancake breakfast, live music, awards and a silent auction are part of the day’s activities. Food trucks will be on site. The show runs till 3:30pm and takes place on the grass at Rehoboth in Stony Plain (3920 – 49th Avenue). It brings together everyone involved in the car community in one location with no judgement no matter what you drive. This event also raises awareness about how my son was killed, the dangers and devastation brought to innocent lives by impaired driving. 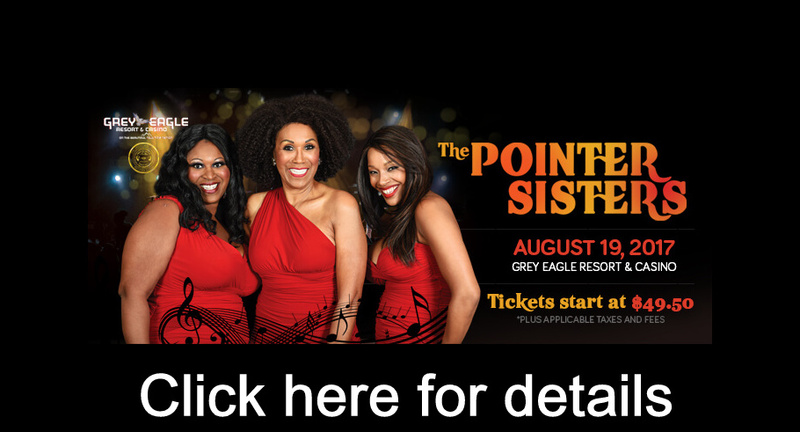 Donations are greatly welcomed and needed to fund this event.